Your team deserves to be more successful! 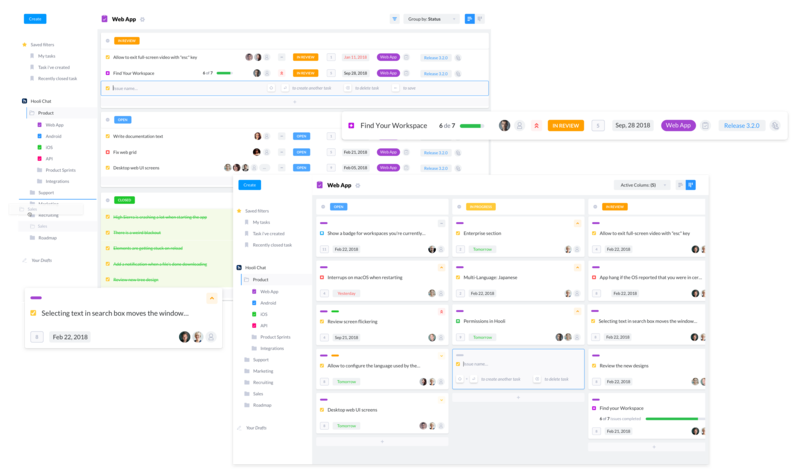 The project management tool teams use to stay organized, avoid delays, and have time for the work that matters most. 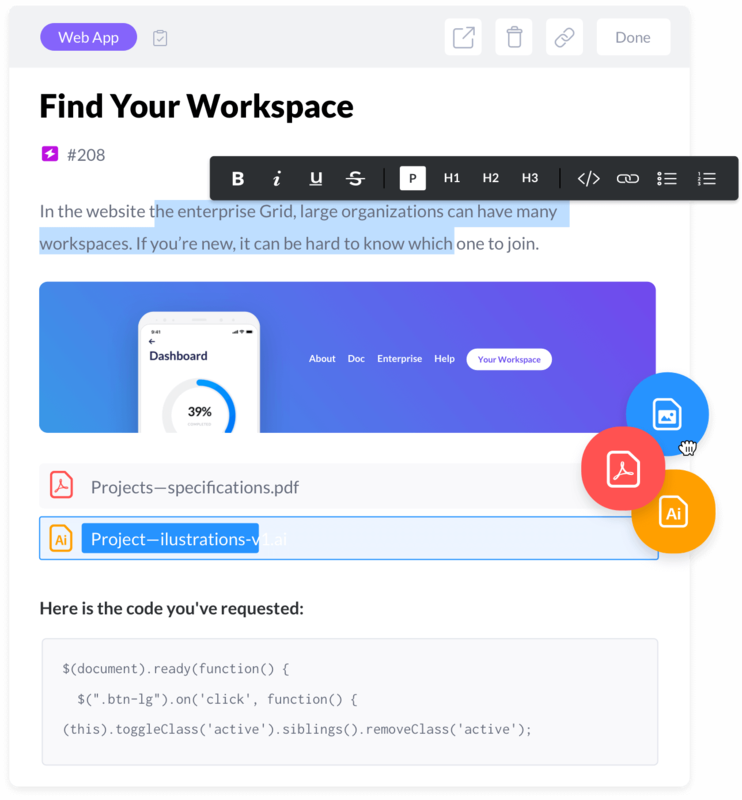 Create tasks using an inline rich text editor, agile labels such as status, priority, estimate and more. Add fully-formatted (same as a Google Doc) requirements on each task so no one misses it! 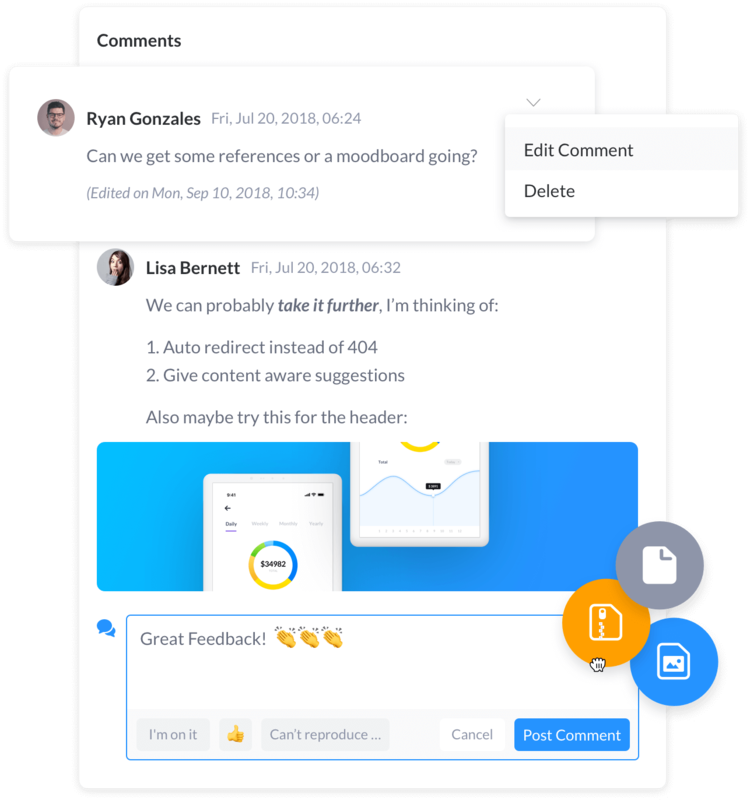 Comments have the same rich-text editing as descriptions, and they are live updated so you can have conversations in real time. Visualize your work in one place and the way you love it. 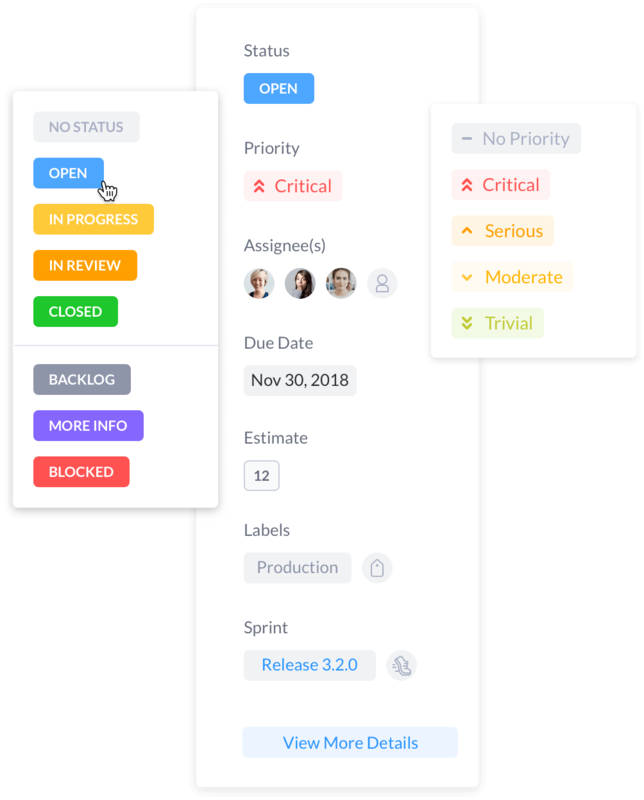 Organize tasks as List or Kanban Boards, grouped by Assignee, Status, Priority, Due Date and more. 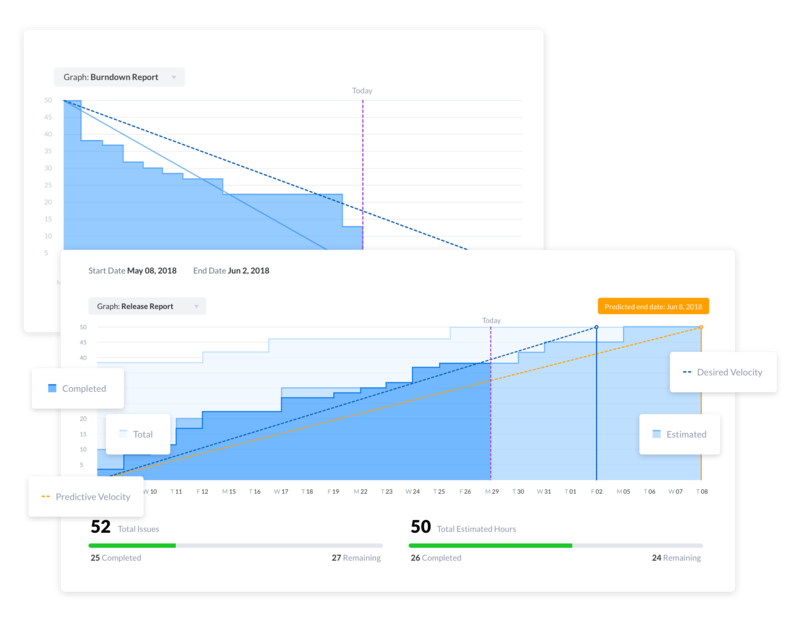 Plan your work with Sprints, see how projects are moving forward with Burndown Charts and Release Reports, and keep everyone on the same page. Produck Reports & Charts are automatically created on each sprint. They’re contextual and live-updated. 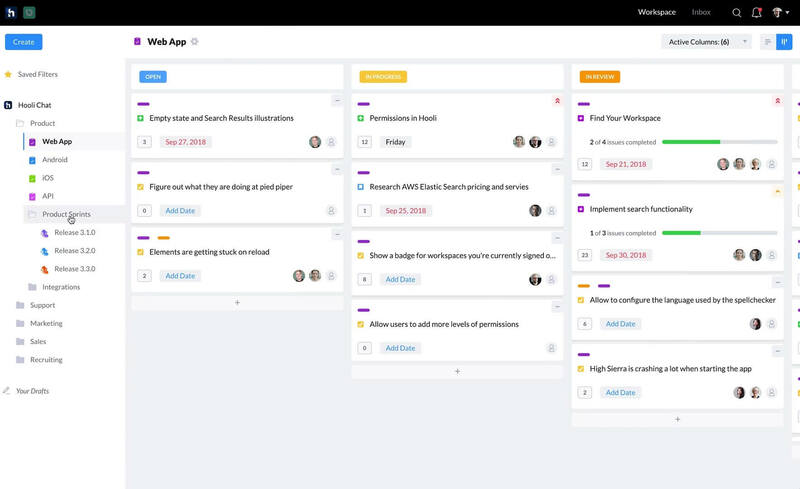 Every folder has its own dashboard displaying an overview of nested projects and sprints. Still not impressed? Wow, tough crowd... How about these beautiful features below? This is perfect for when your team has different departments that share some tasks, for example, your engineering and success team. Manage who has access to a folder, sprint, or project, and using our Role & Permissions you can define what each member can view or edit. Enjoy of a real live experience, where everything you do is live updated for all your team, even when working on different projects. No more notification overload! We give you complete control over which actions in Produck trigger email notification. 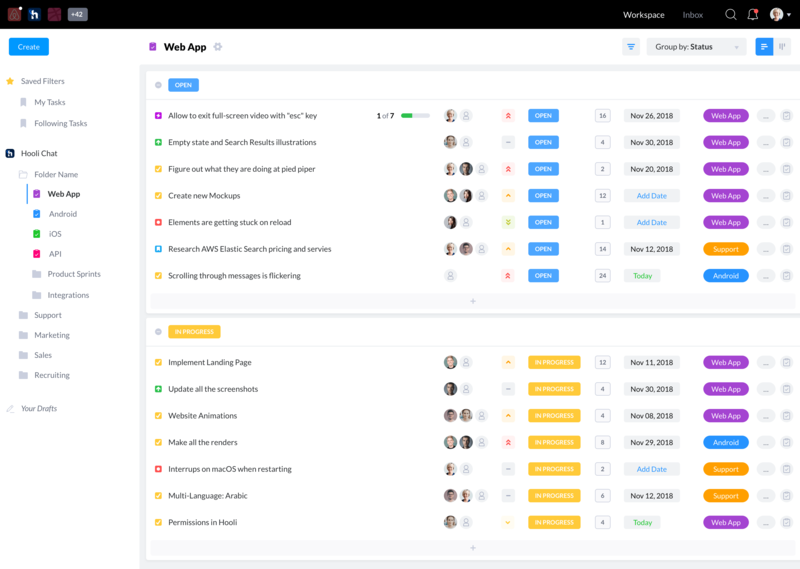 We are directly integrated with Slack (chat and team communication), GitHub (Git Repository) and Toggl (time tracking). We speak your language! Produck is currently available in English, German and Spanish including support in EST and Europe timezones. 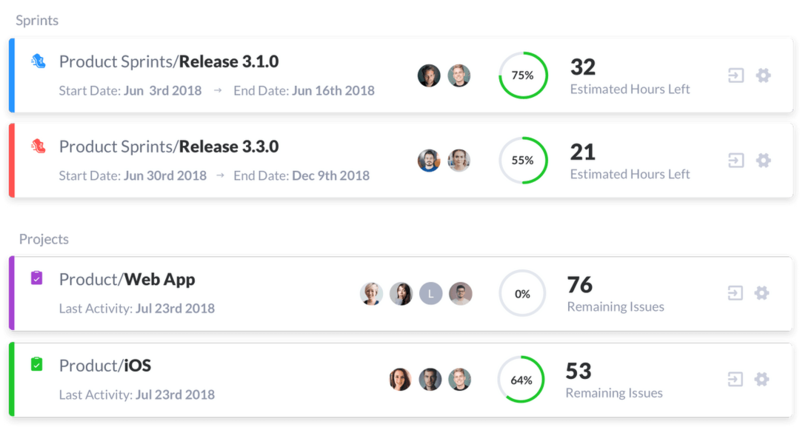 Make your team more successful with Produck.